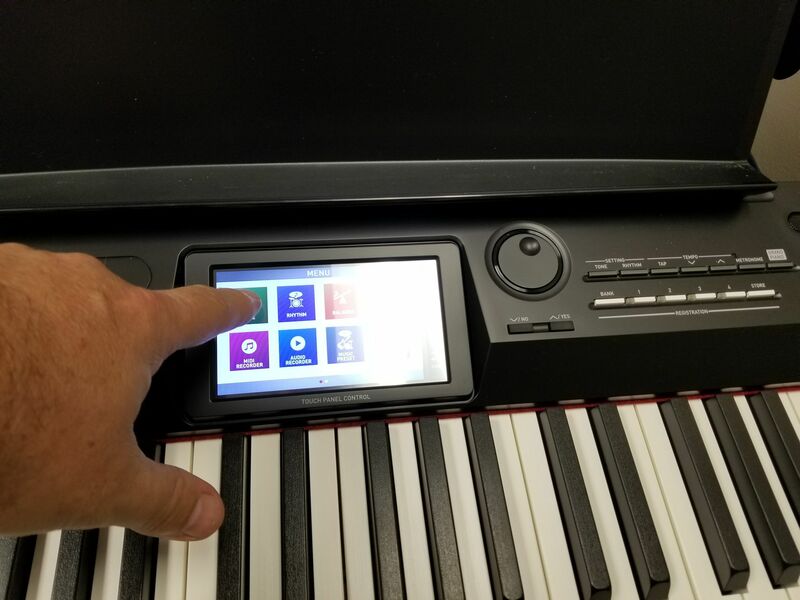 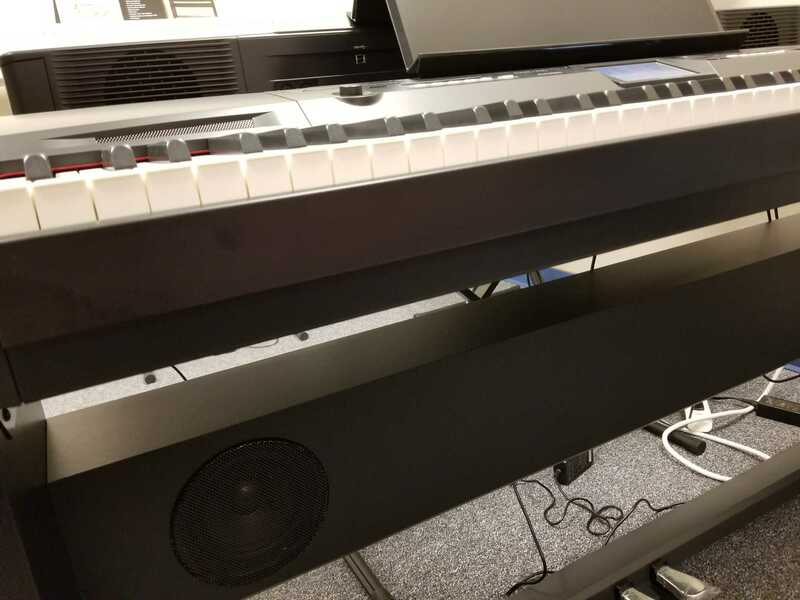 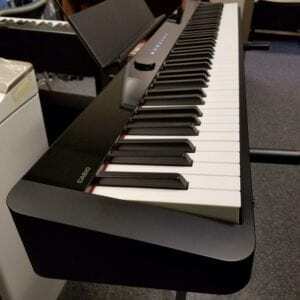 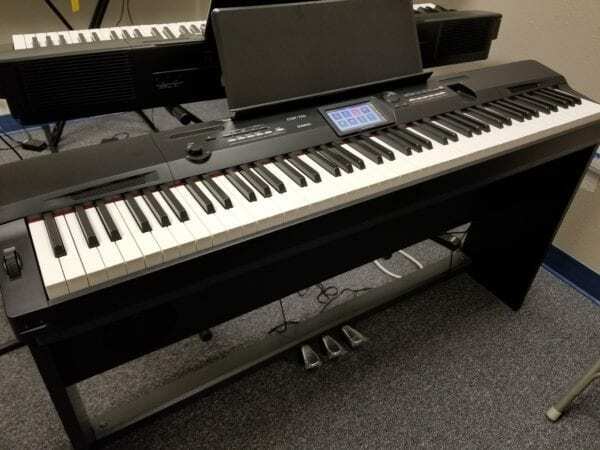 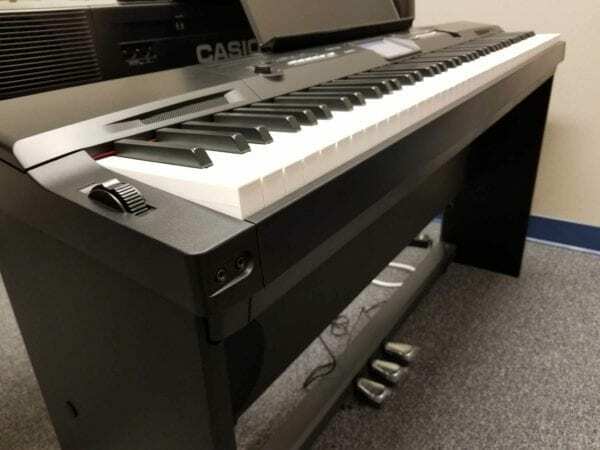 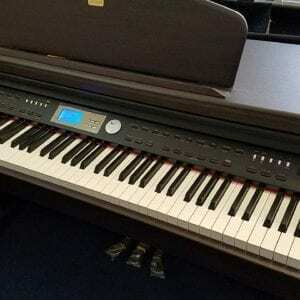 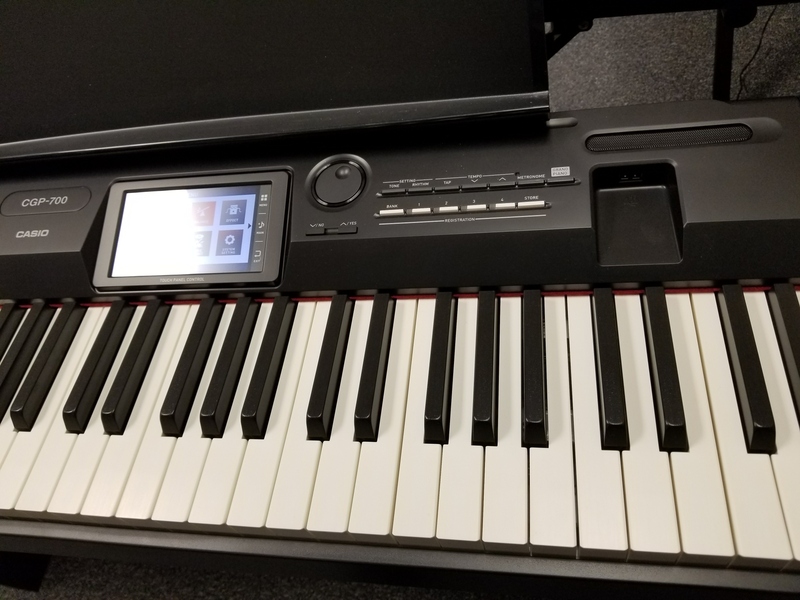 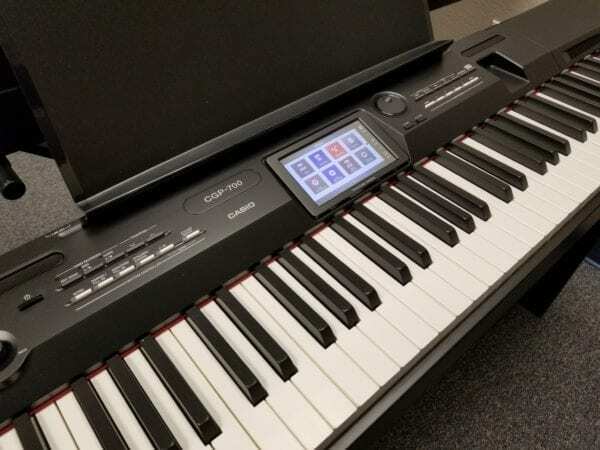 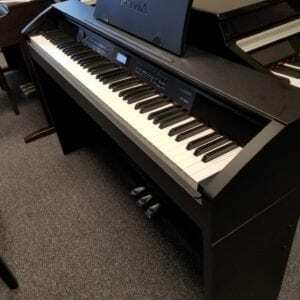 This “Compact Grand” piano by Casio has a color touch-screen interface that is very intuitive, and also a 6-speaker sound system for powerful tone. 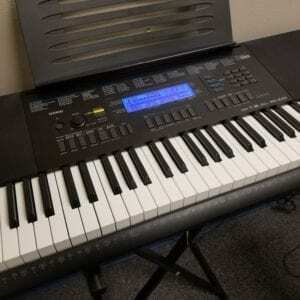 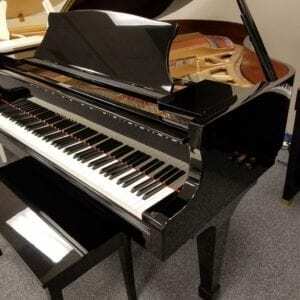 Contains hundreds of tones and styles, with great recording capabilities. 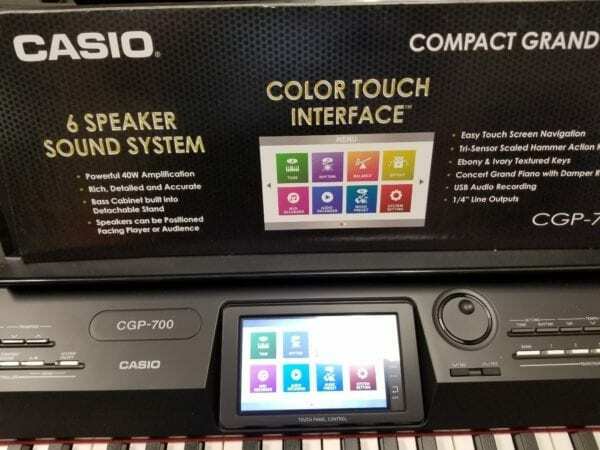 Includes wooden stand with additional speakers. 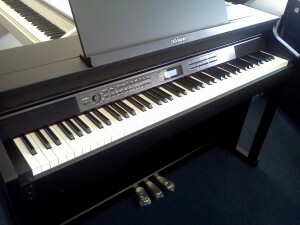 Call us now at 941-830-3578 to purchase and layaway, or arrange pickup/delivery.